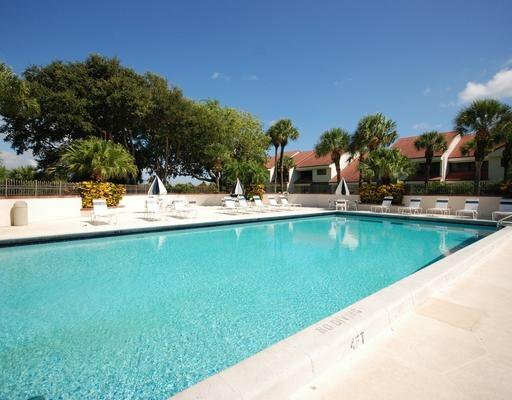 Updated condo in the beautiful community of Sea Oats. 2 bedrooms/2 baths with no one above you. Updated flooring, kitchen, bathrooms. Balcony overlooks community pool. Pet friendly and walk to beach, restaurants and shopping. Ready for you to move in - this is your home in paradise.